I absolutely love wearing dresses, but I am not one to wear dresses that go past my knees. But why not try something new right? I decided to wear this chiffon, flowy dress from TomTop today. It felt nice with the weather TN was having today. 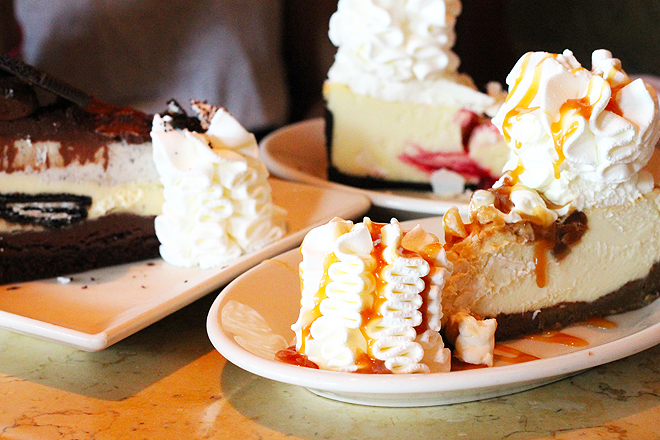 On another note, The Cheesecake Factory was having half price cheesecakes in honor of National Cheesecake Day. I think you can say my stomach was pretty happy! 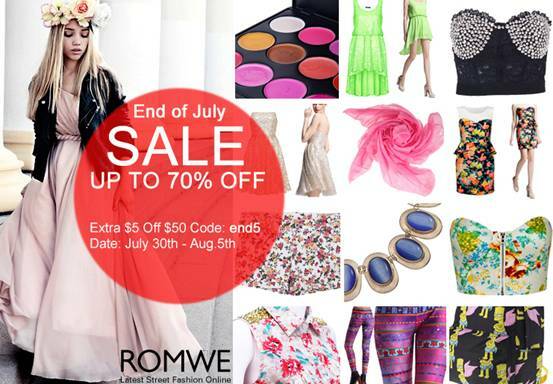 Also, check out Romwe's End of July Sale! lovely dress dear. you look so pretty. thanks for dropping by in my blog. stay in touch. care to follow each other in gfc and facebook? just let me know. thanks sweetie. this dress is beautiful!! You look great in it! 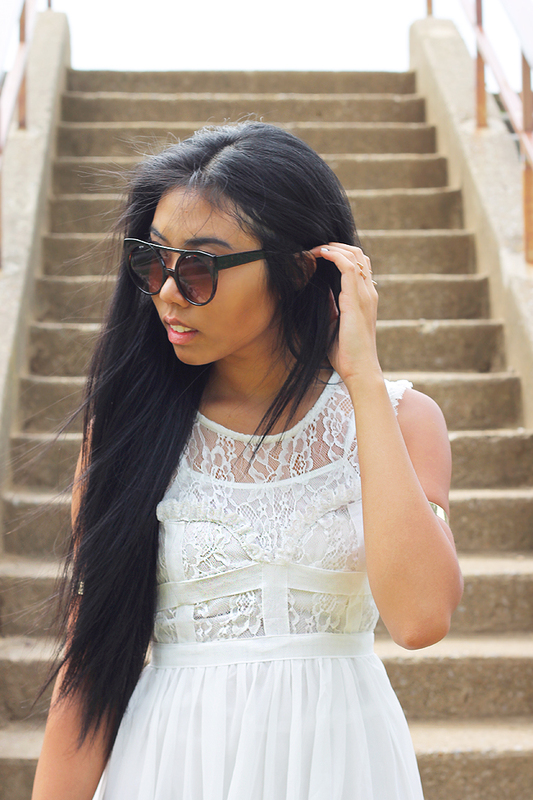 The dress is so lovely perfect for the summer! We love to style with this type of dresses as well which you will love!! 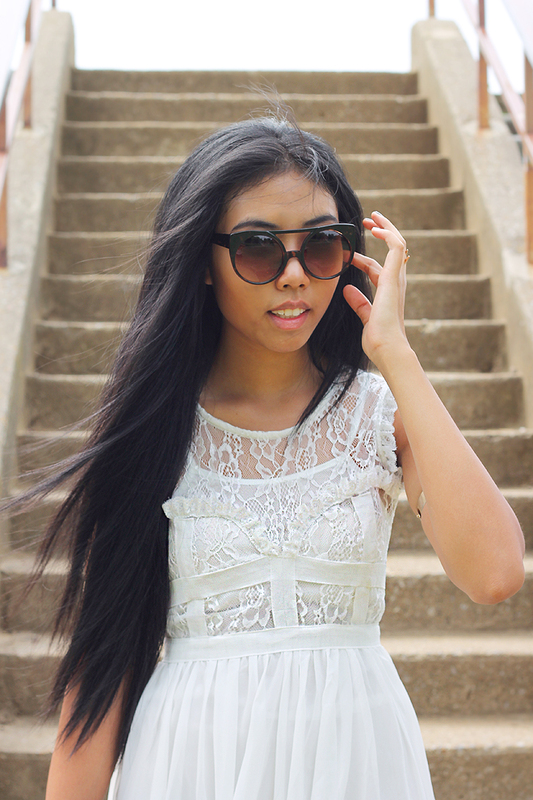 The dress is so lovely which is perfect for the summer! 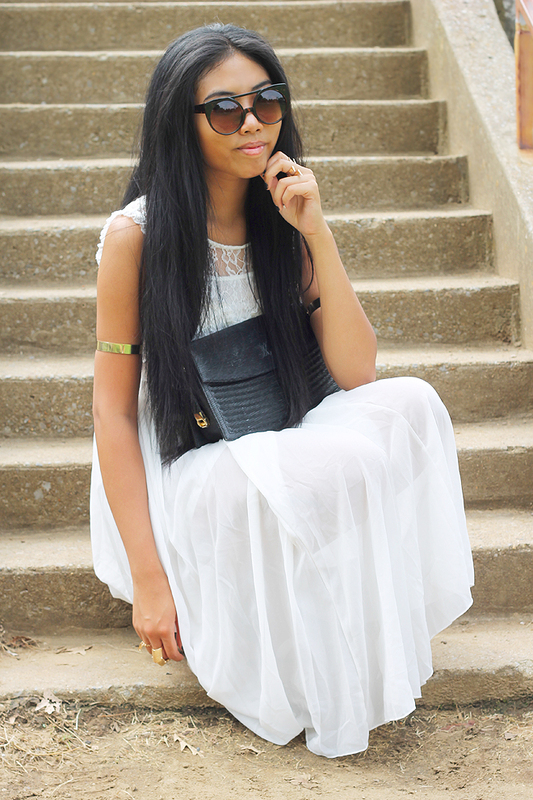 We love to style with these types of dresses which you will love!